Jessica is part of our front desk/ studio assistants team. You will find her on Mondays, Wednesdays and Thursdays at the studio. 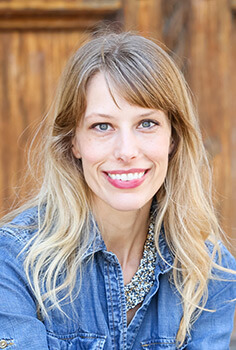 Jessica is currently continuing her studies in Herbal Medicine for Women, as well as being certified in level II Eden Energy Medicine, and a level II Reiki practitioner in the Usui method. Jessica will start offering Reiki services at BodyMind Pilates in November. Keep an eye out for more information. But that’s not all! She is also a doula, with an emphasis on postpartum care. Jessica and her husband have three children, and in her free time she enjoys reading, hiking, baking, and practicing yoga. We look forward to getting to know this talented woman better and are confident she will be a great addition to our team.